Disclaimer: I received this complimentary product and a gift card in exchange for my honest opinions. As with all my posts, our opinions are 100% honest and our own. A few weeks ago I gave you all 5 Tips for Moms returning to work, but the one thing I forgot to mention was breakfast! It's the most important meal of the day and I found that so many people just forget to eat it or simply do not have any time to sit down and enjoy. All you and your kids really need is a little something to get you all going, which is where Honey Bunches of Oats Breakfast Biscuits come into play. Since im bound to forget my breakfast in the mornings, I decided it'd be easy to just put two packs of the Honey Bunches of Oats Breakfast Biscuits in the bags I take to work. They are delicious,come in a convenient pouch for on the go snacking , and the kids Love them! 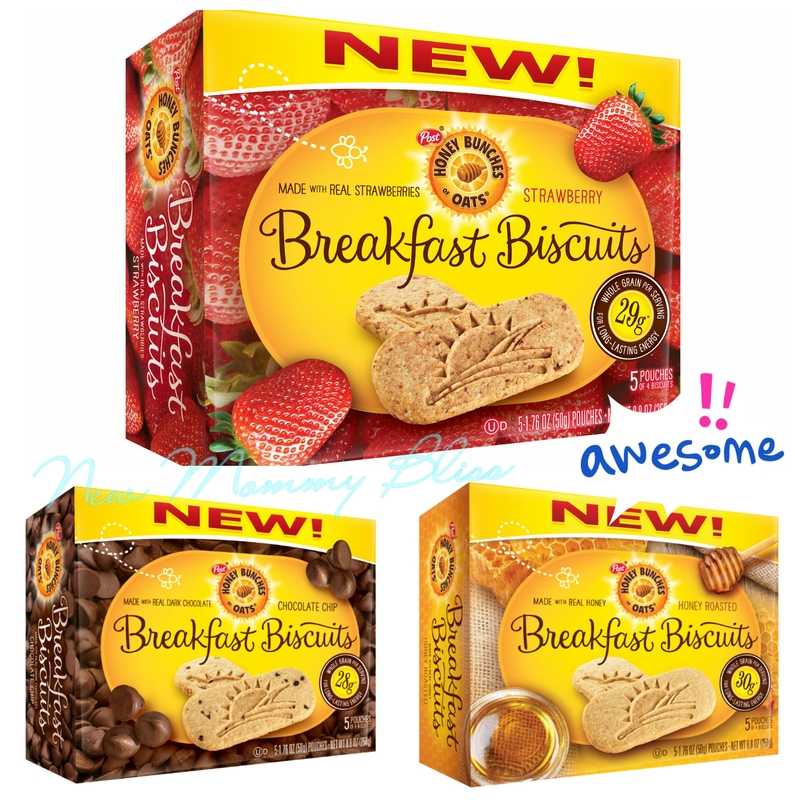 Honey Bunches of Oats Breakfast Biscuits come in 3 amazingly delicious varieties: Honey Roasted, Chocolate Chip , and Strawberry . 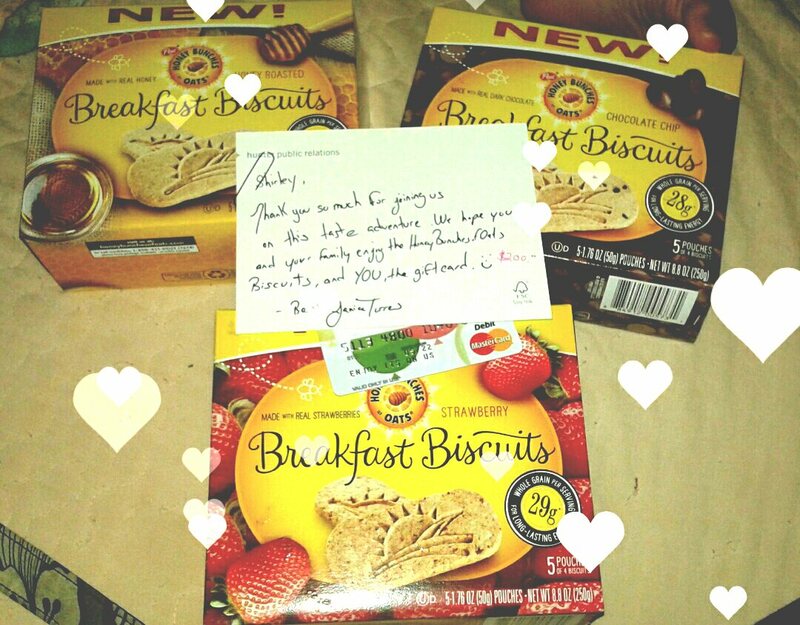 These breakfast biscuits are loaded with whole grain for long lasting energy. With every bite, you'll find that One-of-a -Kind unmistakeable Crunch that's in traditional Post Honey Bunches of Oats Cereal. Each pouch contains Over 55% of your day's whole grain (30g per Servings). 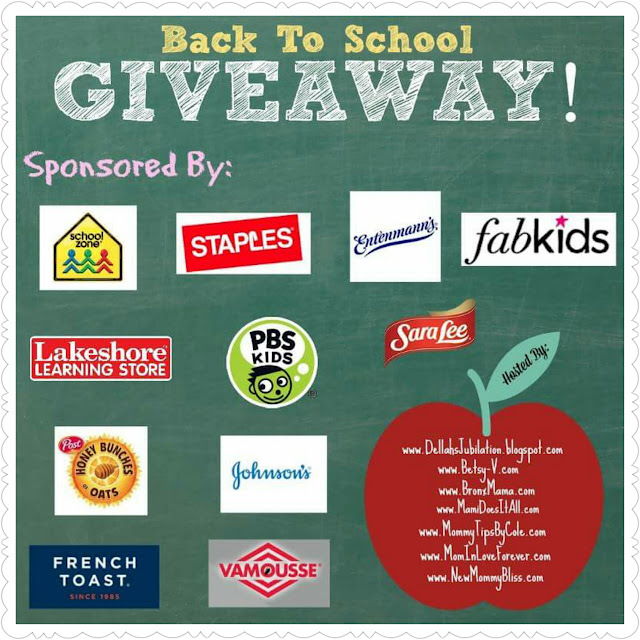 Now for the amazing part, 6 Uh-mazing bloggers and I have come together to provide our awesome readers an incredible Back 2 School Giveaway ! 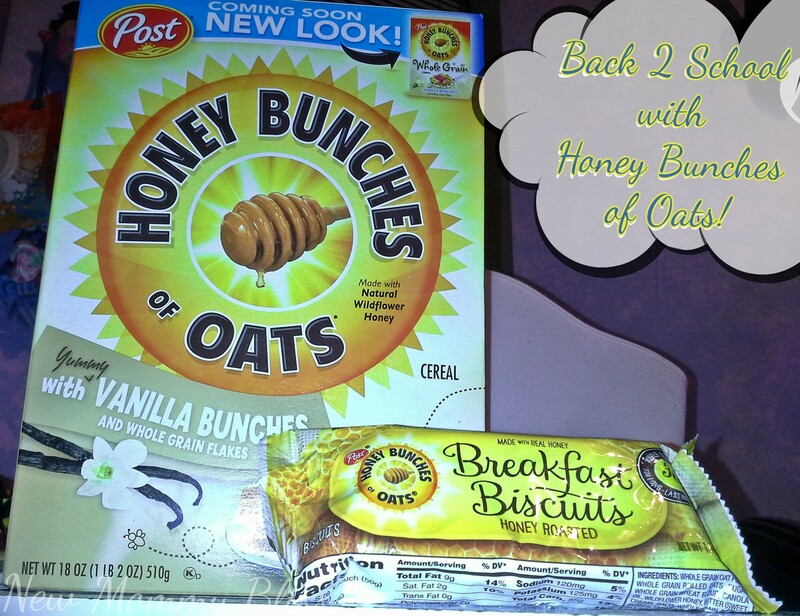 Before you Enter this amazing giveaway below don't forget to follow, like, and engage with the wonderful Honey Bunches of Oats Brand : Facebook, Twitter, Instagram, and their Website. This is such an awesome giveaway...I entered! I also love convenient, yet healthy breakfast options. These look great! I entered this awesome giveaway through mommytipsbycole!